Be the parent who takes control of their life. Your life could be one of triumph and happiness, and it's important that you get help so you can get yourself back on track. You want to be the parent who gets help so you can get back to bring a parent. You want to show your kids that you are the best parent you can be. Going to treatment shows them the courage you have as a parent and as a parent. It teaches you all a lesson that nobody is person, but you can set the example of being a parent who takes care of themselves despite the struggles. The toughest part about being a parent is when you have this idea that you are smarter and wiser than your child. While it is true you are smarter than them and filled with more wisdom, your child has a different viewpoint on life and you may learn a thing or two from them as they get older. Going to treatment lowers your pride and gives you the chance to be vulnerable with your kids and opens your eyes to seeing that they may teach you a lesson or two in life. You will receive counseling and advice to help you overcome this addiction of yours. The best part is when you receive the advice that's going to help you be a better parent. If you have a family, you will gain insight from your treatment center on getting back on your feet specifically as a parent. You will gain life changing skillsets and habits that can help you overcome this addiction today, tomorrow, and into the future. Treatment gives you the chance to start over. Children look up to their parents. You want to set the tone for your children. You want to show them that you care for them and show them the value of getting help. You getting treatment for you addiction lets them know it's okay for them to get the help that they want when they need it. Whether it's for depression or anxiety, receiving treatment is a sign of strength. Going through treatment is not easy. It is not an overnight or instant success story. You gain the right skillset that enables you to gain more patience and courage. You will gain the insight that helps you be a parent that's more understanding of your own kids. Treatment helps open up your mind and soul to a new level. 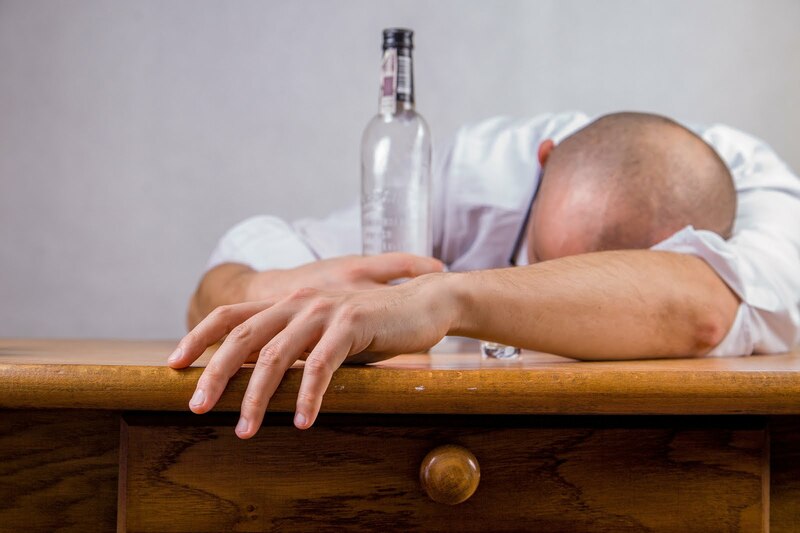 Alcohol addiction treatment is not something that should just avoid. Getting help opens the door for serious growth and development, alongside becoming better parent. Treatment can help you heal and get back on track while also becoming the best parent that you can be. To learn more about alcohol addiction, have a look at this page.